Management strategies for eutypa dieback have been optimised by identifying new pruning wound treatments that control eutypa dieback, generating efficacy data for fungicide label registration and demonstrating the use of commercial sprayers to apply treatments to pruning wounds effectively. Folicur (tebuconazole), Shirlan (fluazinam) and Cabrio (pyraclostrobin) were the most effective treatments evaluated and high-volume recycle and home-engineered sprayers provided the most effective means of applying the treatments. 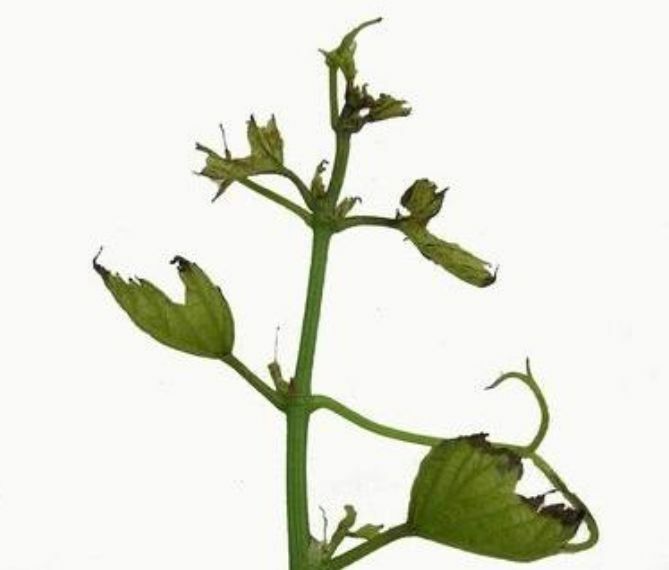 A greenhouse assay was also developed for rapid evaluation of pruning wound treatments under different disease pressures. Five new fungal species have been isolated from trunk cankers associated with the eutypa dieback complex, but none are more pathogenic than Eutypa lata, and their growth was restricted by the same fungicides that inhibit E. lata. 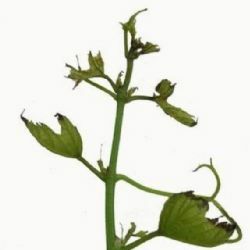 Surveys of naturally infected grape vine collections, and inoculation experiments, suggest that some grapevine cultivars and rootstocks may resist or tolerate trunk disease pathogens. These outcomes provide new information that will assist with management of eutypa dieback and contribute to the long-term sustainability of the Australian wine industry.